The 2016 American Therapeutic Recreation Association (ATRA) conference is in Lombard (Chicago) , Illinois. Here is a picture of the Westin hotel and resort where the conference is being held. 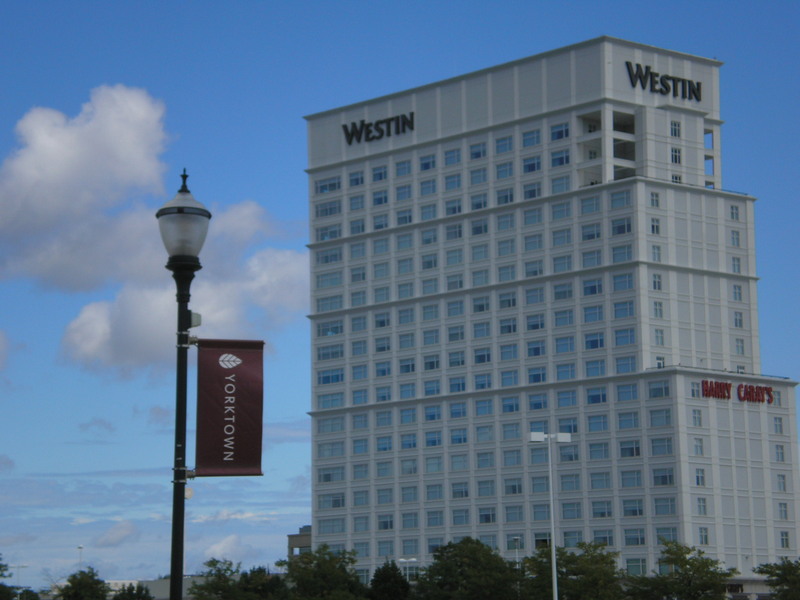 Westin Hotel & Resorts – Chicago Area.